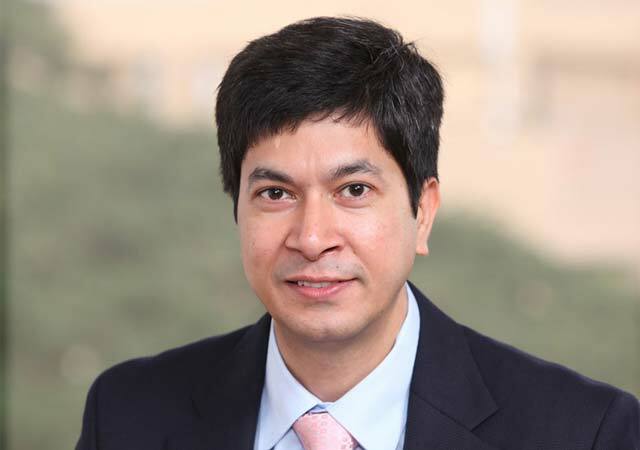 Ola, the country’s largest cab aggregator, has appointed Infosys Ltd’s former finance head Rajiv Bansal as its chief financial officer. Ola, run by Mumbai-based ANI Technologies Pvt Ltd, has been strengthening its top deck as it invests heavily to grow operations. In July, the company brought in former Lazada Indonesia managing director Sundeep Sahni as its vice president of new initiatives. Sahni is also part of Ola’s core leadership team. Ola CEO Bhavish Aggarwal said Bansal’s expertise will be valuable for the company at this stage of growth and will help it adopt best practices. Bansal said that Ola, as one of India’s most valuable startups, has a responsibility of setting an example on corporate governance and best practices in finance. Bansal has 21 years of experience and spent a major part of his career with Infosys where he handled corporate finance, business finance, operations planning and assurance, investor relations and taxation. He joined Infosys in 1999 and was appointed as the company’s CFO in 2012. Ola has raised almost $1.3 billion in external funding so far. Recently, it completed its Series F funding round by raising $500 million from Scottish investment firm Baillie Gifford and China’s Didi Kuaidi, besides some existing investors. In April, Ola raised $400 million in funding led by DST Global in a Series E round. In October 2014, it mobilised $210 million from investors led by SoftBank Group as part of its Series D round.